Jakarta will soon have an MRT (Mass Rapid Transportation) modern as other famous cities in the world such as Singapore or Japan. 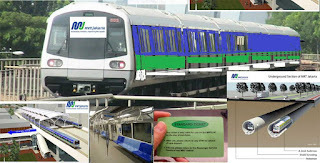 MRT project goal is to provide an alternative public transport for the people of Jakarta. Now, the project has achieved a lot of progress, so that by the end of 2017 or in mid-2018 population of Jakarta, as well as foreign and domestic tourists will enjoy the MRT trains, faster and free from the problem of street jams and hot weather. 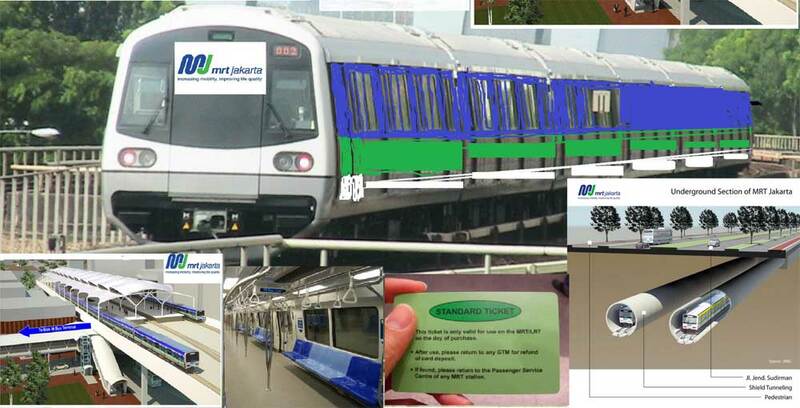 Are you ready "Enjoy Jakarta" with a new MRT?